When vaccinating our dogs, most of us rely on our vets, trusting that their advice is up-to-date and not biased by economic or political concerns. Unfortunately, unless vets stay current on veterinary journal reading (no easy task) … and actually assimilate new findings … and decide to forgo significant vaccination income, their advice may lag well behind many years behind what experts now advocate. Vaccination is a serious medical procedure with the potential for adversely affecting health, both in the short and long term. 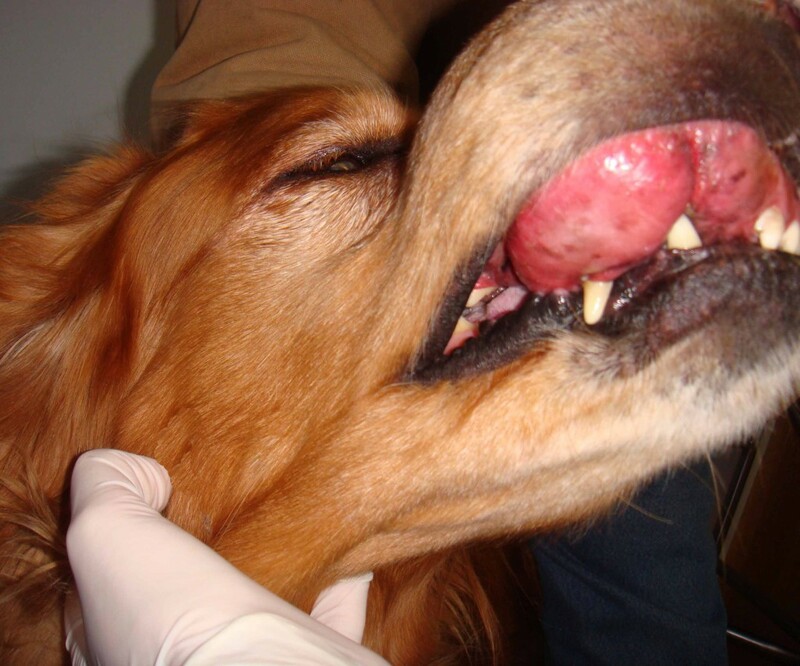 Experts now advise us to vaccinate each dog according to his or her individual needs. But how do you cut back without endangering your dog’s health? Here are 10 ways to eliminate unnecessary shots while actually improving pet health. 1. Always consider locale, lifestyle, risk and vaccine effectiveness. Bordetella (kennel cough) is for dogs in poorly-ventilated close quarters (like kennels), not for pets sometimes playing with others. Leptospirosis is a disease of wetlands and woodlands, and the vaccine may not protect against the actual disease in your area. Lyme is only for dogs in areas with Lyme disease. Furthermore, each of these vaccines has dangerous side effects and their efficacy is questionable. Don’t give them without proven need and benefit. 2. Eliminate vaccines on the “not recommended” list of the American Hospital Association’s Canine Vaccine Task Force as well as most veterinary organizations and schools. These include Giardia and Coronavirus (found in many combination shots). 3. Say no! to combination shots. 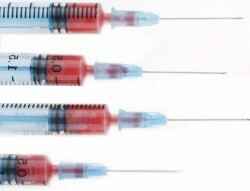 Combo shots (called names like DHLPPC) assault your dog’s immune system with five or seven vaccines at once. 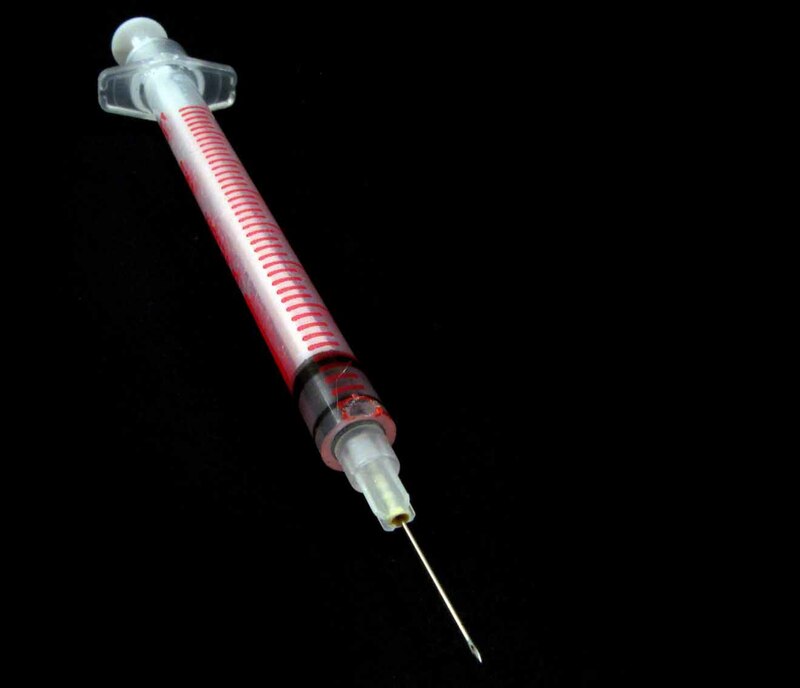 Given for (false) economy and convenience rather than health or safety, combination shots are linked to autoimmune disease and other major health problems. Also, they invariably contain unnecessary and even dangerous vaccines.